Mrs. Radha u can apply any were thats nt a problem. Saurabh Sharma Tere jaise is duniya par bojh hai..apni behn ko bol shadi krne ko..wo already married hai aur tu aisi baat KR RHA..
Is the marriage certificate of Arya Samaj valid? ya it's quiet obvious valid. 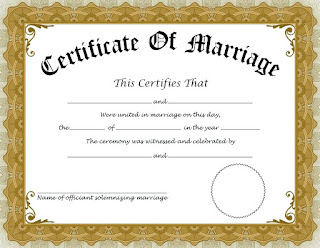 they also give marriage certificate also. I want to do marriage but without permission of my parents can I ? I am 20 years old. in that case u've to run with anyone. then can do whatever u want. 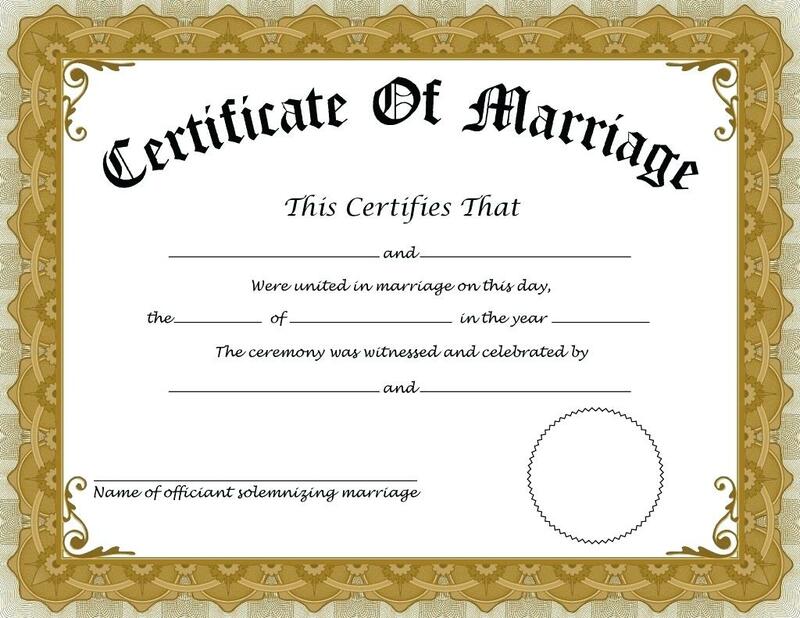 I want website or link for applying marriage certificate through online ? This much amount they charged. And they didn't given any pay slip to us. This is how all govt offices are running.the common poor people will be effecting.